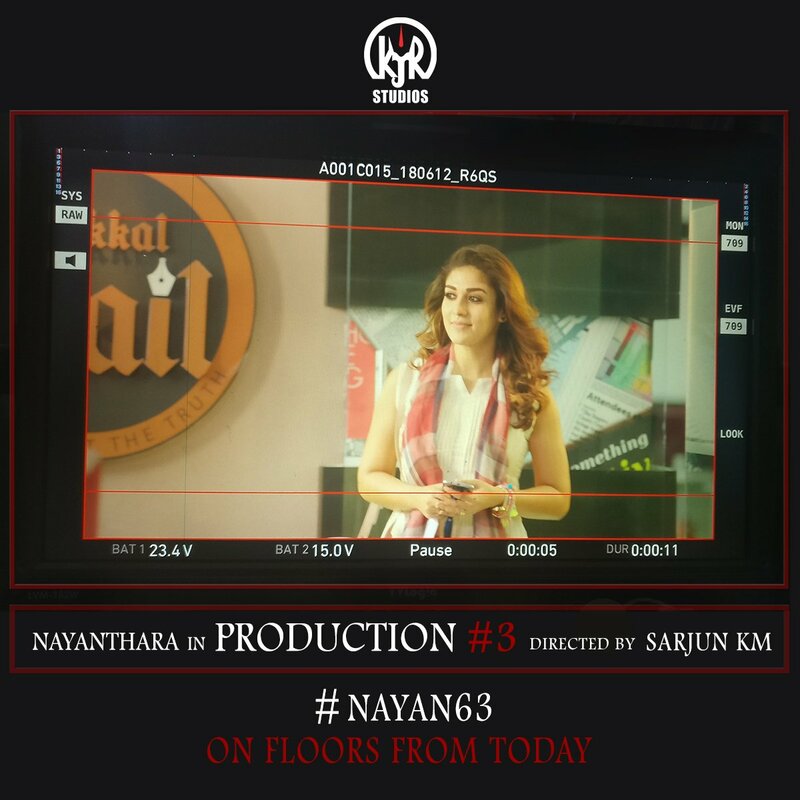 Aramm producers KJR Studios announced that they will be producing a new film with Nayanthara. Directed by Maa and Lakshmi short filmmaker Sarjun. Shooting of this movie began last month in Chennai. 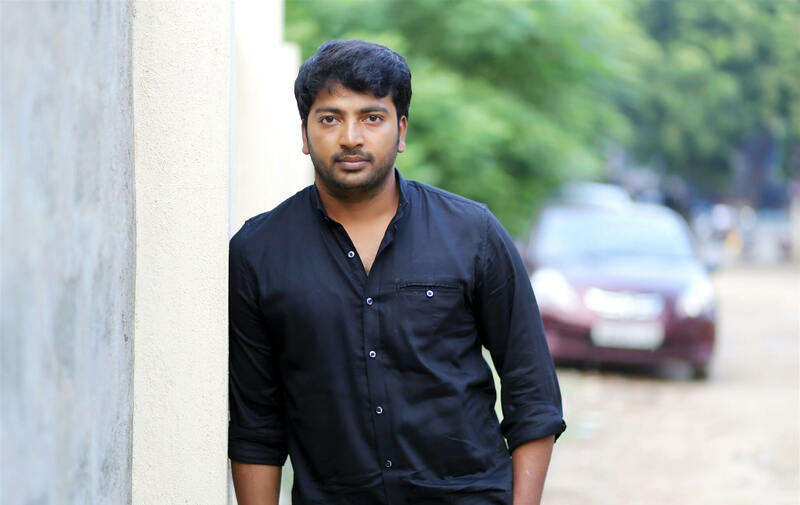 Actor Kalaiyarasan of Madras fame has been roped in to play an important role in this movie. Reportedly, he is not pairing with Nayanthara.